The Chatham Goodfellow’s 64th “No Child Without a Christmas” campaign wraps up this week with toy delivery and food packing & delivery. The Board of Directors of Chatham Goodfellows would like to thank the corporate sponsors, private businesses large and small, service clubs, churches, schools, all of the volunteers, and the citizens of Chatham-Kent who helped in making this labour of love possible for those in need in our Community. At the beginning of the campaign, the Board of Directors realized that this year was going to be like previous years, a high demand for assistance as citizens continue to struggle to make ends meet. In the end, 1400 families received toys and food from Chatham Goodfellows. The care and generosity of local corporations, large and small businesses, service clubs, churches and citizens of Chatham-Kent continues to humble the Chatham Goodfellows Board of Directors. The porchlight campaign raised over $44,500.00 and the street sales campaign raised over $30,500.00. The Chatham Goodfellows Board of Directors is indebted to all of the media people in Chatham-Kent who provide invaluable coverage of Goodfellow events throughout our campaign. The Board of Directors wishes to extend a special thank you to Hub Creative Group for maintaining the Chatham Goodfellows website, CM Print & Design for publishing the Chatham Goodfellows newspapers; CKXS 99.1 FM Radio; Blackburn Radio Stations (CKSY, CFCO, COOL FM) for their continuous “on air” support; The Chatham Voice; Chatham This Week; and The Chatham Daily News who help us to ensure that “No Child Without a Christmas”. 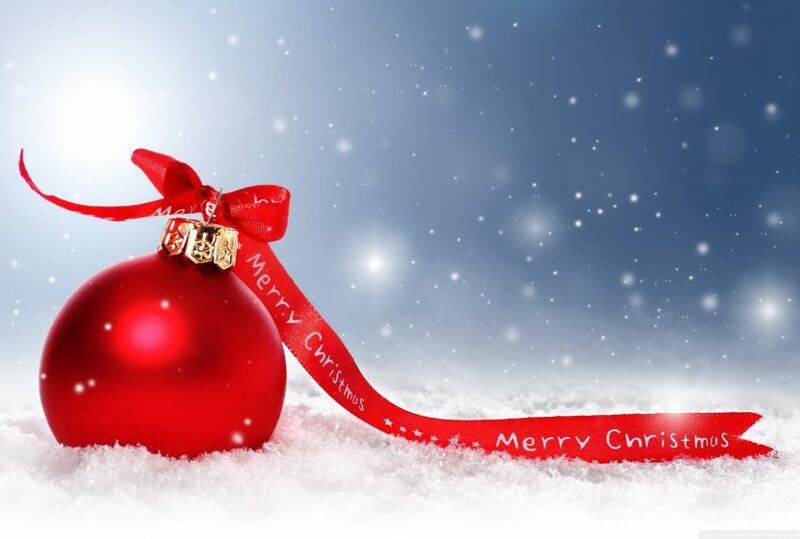 To everyone in the Municipality of Chatham-Kent, have a Merry Christmas and a safe and Happy New Year. » In The News » Thank-you!